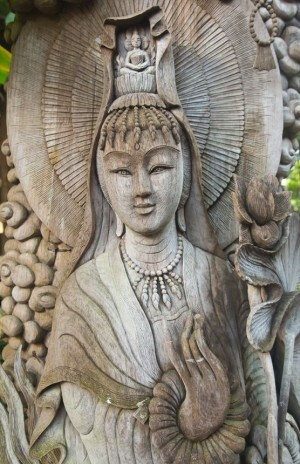 Mary approaches healing work from the perspective of the personal development of the healer. ” It is through the consciousness of the healer”, says Mary, “that the most profound healing work can be accomplished”. Healing work is an ancient art, which must be developed and maintained by our commitment to our own personal healing and integration. Without this commitment, we either get burned out or are not effective with our clients because we are not clear ourselves. Now that the earth is moving into Christ or Unity Consciousness, healing work can be taught much more simply, as we align and integrate this level of consciousness. This training is designed to provide you with a place to do your own personal healing and to learn skills that will assist you in dealing with your clients with greater stamina and success! You can not give what you have not received! You cannot take someone where you have not been! Many of the steps that were necessary to learn healing work, even a few years ago, are no longer necessary, as we integrate Unity Consciousness. This is because as you integrate the full spectrum of Divine Love that you are, you are able to resonate with so many levels at once, that healing also occurs on many levels simultaneously. Technique becomes minimal, as you ground and hold this space of energy. This shortens the period of time you may need to work with a client, and gives you more stamina, because each healing is more powerful. You have more satisfaction in your work because people heal in a much more profound way. Working in this way can also be used in settings where touching is not appropriate, and can be integrated into whatever else you do, without learning an entirely new system. Whether you are a massage therapist, nurse, a physician, a social worker a psychotherapist, or a professional healer, you bring the energy of who you are to your work. Mary’s seminars are designed for experienced healers who have learned other healing modalities and who resonate with Mary’s work. ** She also offers private sessions and supervision for other healers. **Do not listen while driving. Allow time afterward for integration. To schedule a Seminar in your area, Call Mary today at 808.651.2045.